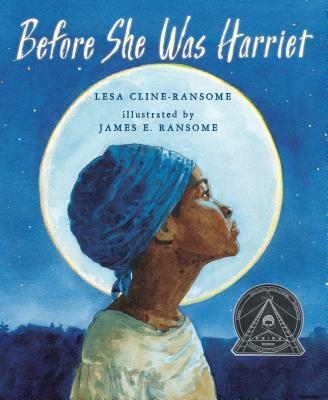 Lesa Cline-Ransome and James Ransome have collaborated on many award-winning picture books for children. These include Before She was Harriet, a Coretta Scott King honor book; Benny Goodman & Teddy Wilson: Taking the Stage as the first Black-and-White Jazz Band in History; Satchel Paige, which was an ALA Best Book for Children and Words Set Me Free: The Story of Young Frederick Douglass, which received starred reviews in Booklist and School Library Journal. They live in the Hudson River Valley region of New York.